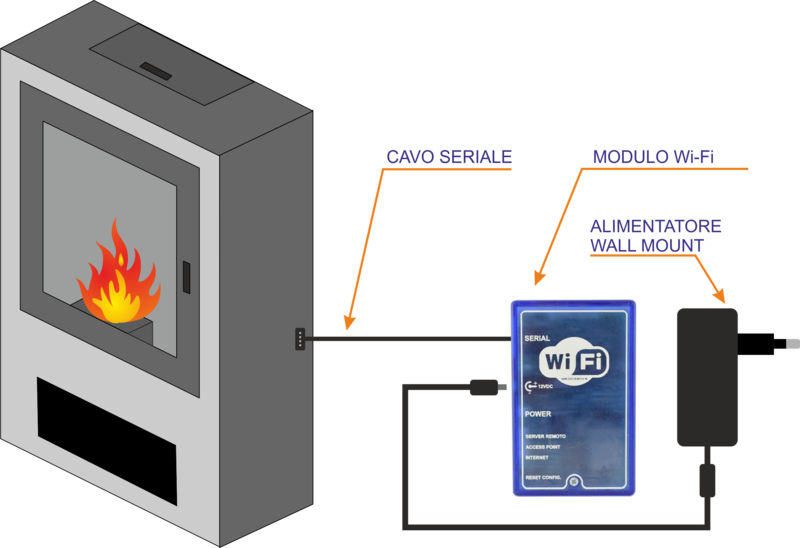 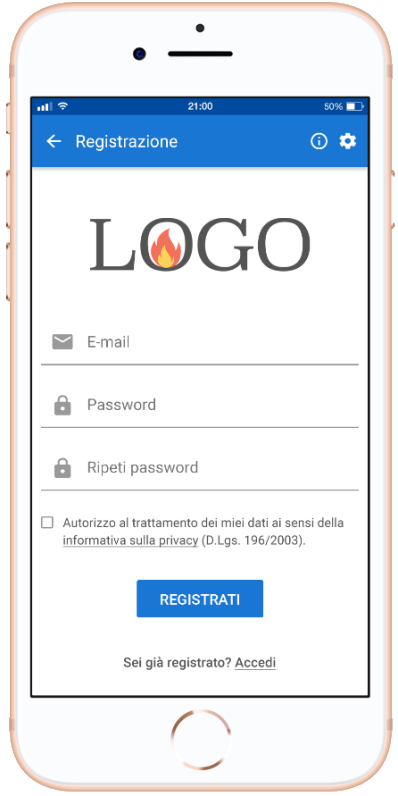 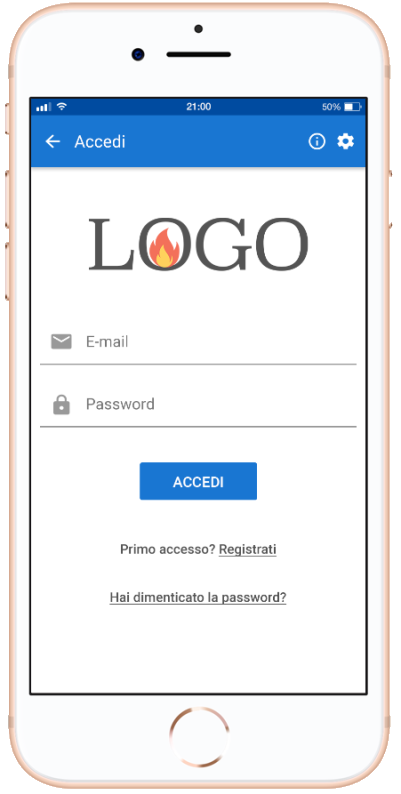 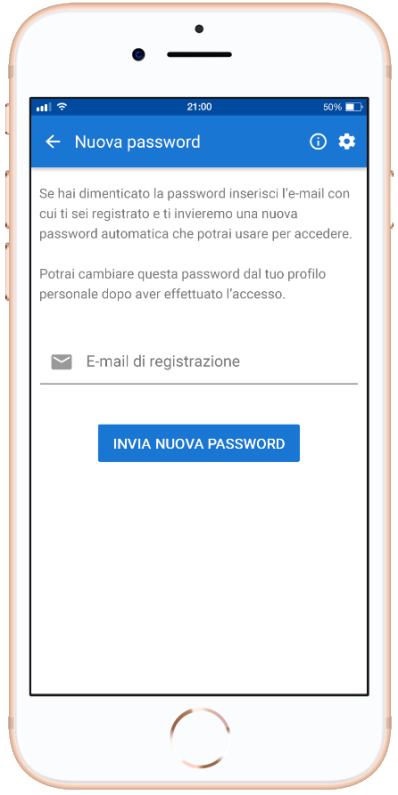 The PO069 device allows the management of the pellet stove and/or biomass boiler, through Wi-Fi technology, using Micronova’s application (which name is EFESTO) customizable to suit your needs. 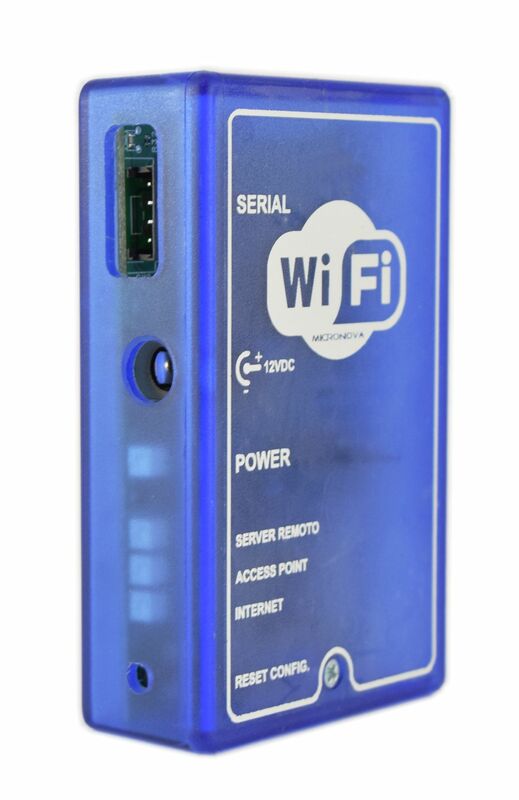 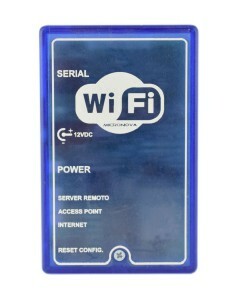 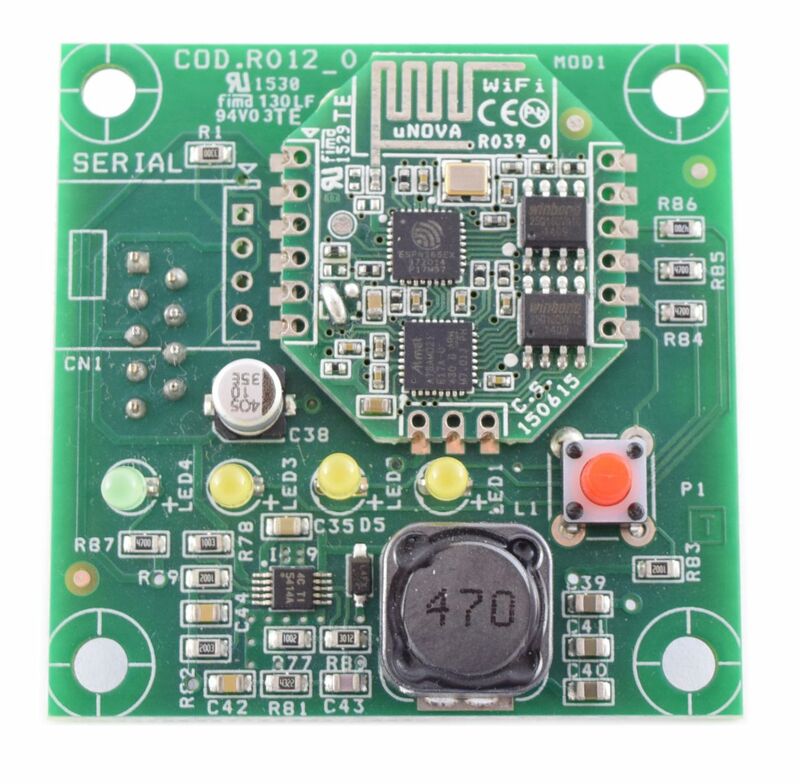 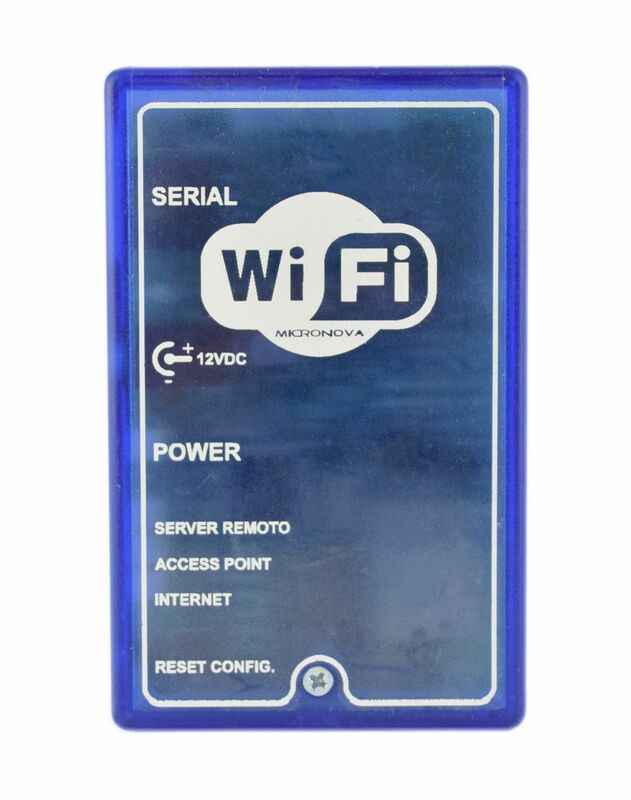 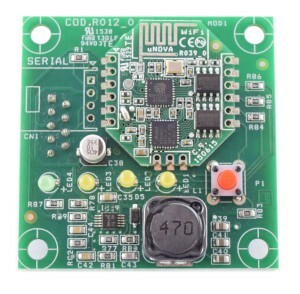 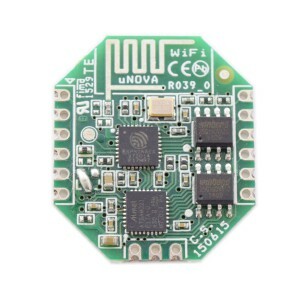 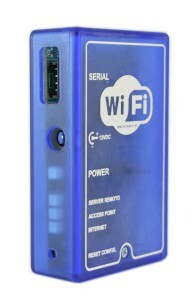 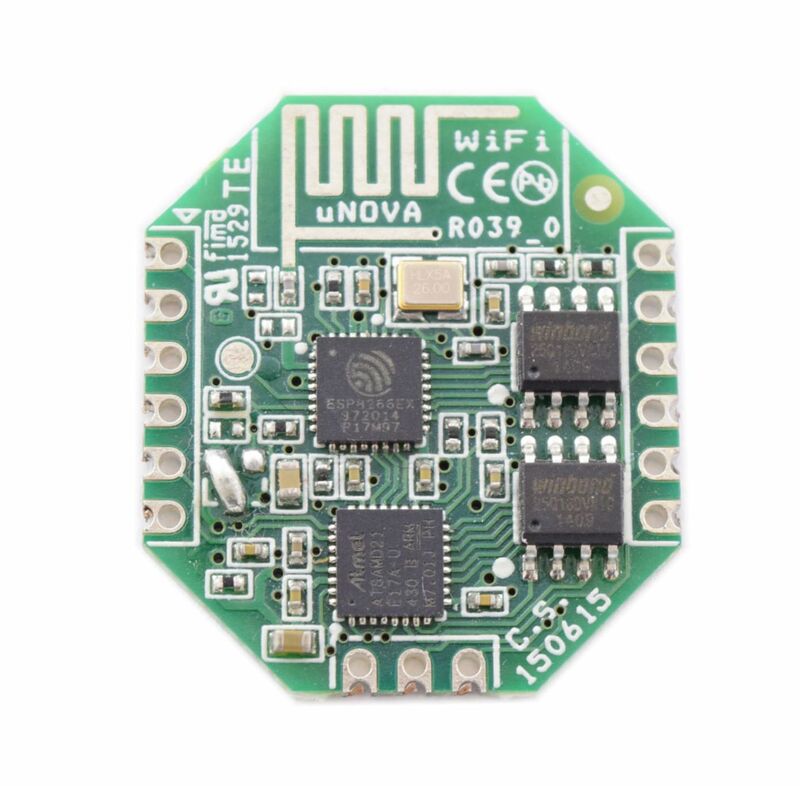 The Wi-Fi module PO069 is powered externally through a 12 VDC power supply. 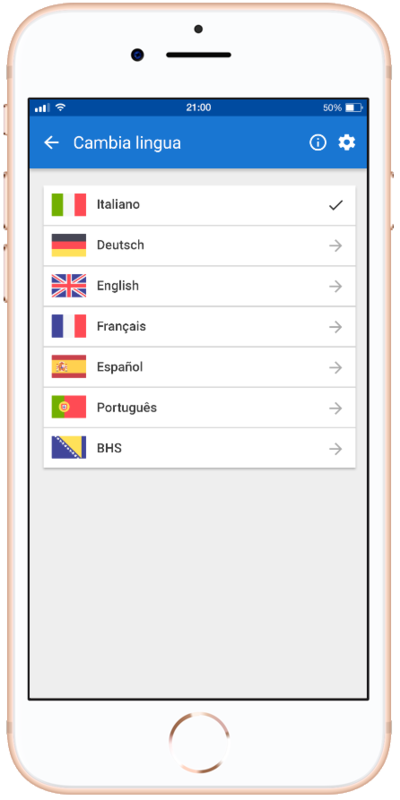 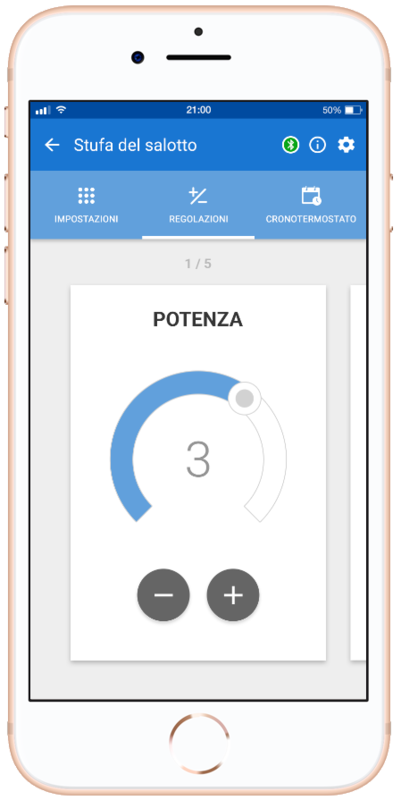 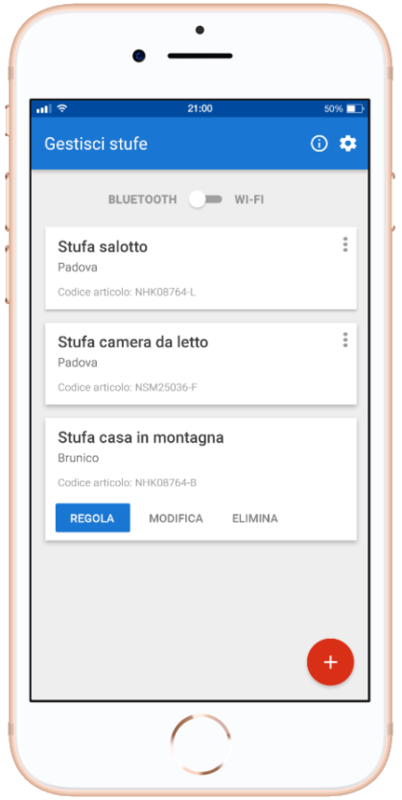 For proper operation goes first connected to the power board, then once connected to the wireless network of your modem your pellet stove/biomass boiler will be manageable from your smartphone/tablet through the EFESTO application. 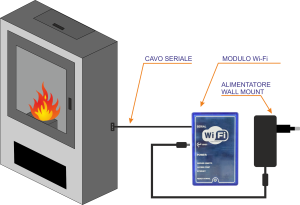 It’s possible to implement all the functions of the PR012 device directly to the display of the pellet stove/biomass boiler with the use of the R039 circuit board, while achieving lower costs and avoid additional physical space. 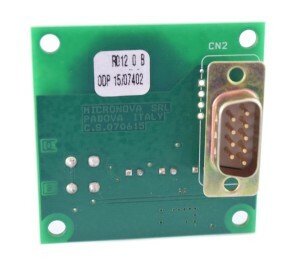 This is possible providing, from the beginning of the design of the new article, the implementation of the R039 board on the future circuit board.